The Proclaimers famously said that they’d walk 1,000 miles just to be the man who walked 1,000 miles to fall down at your door. Me? I’m doing it for a patch. 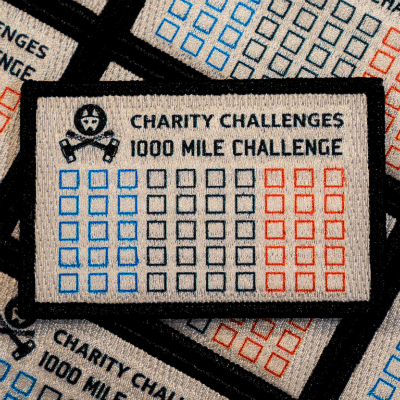 In 2017 I’ve decided to join Charity Challenges in their 1,000-mile challenge. 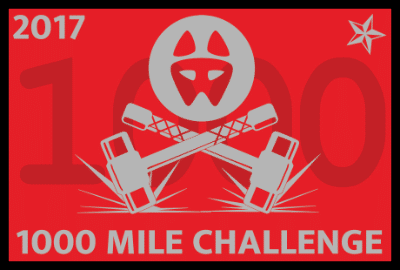 It is simple: Ruck, run, or walk 1,000 miles in 1 year. Well, for one, I’m already going to be rucking, running, and walking next year. 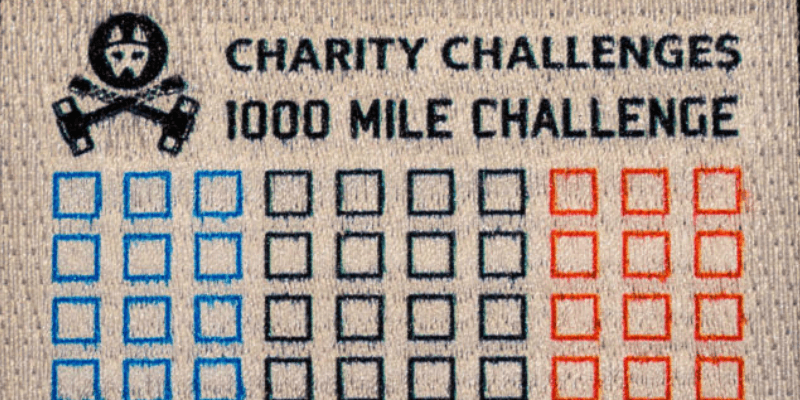 Signing up for the challenge pushes me to think a little harder and aim a little higher than I might normally. 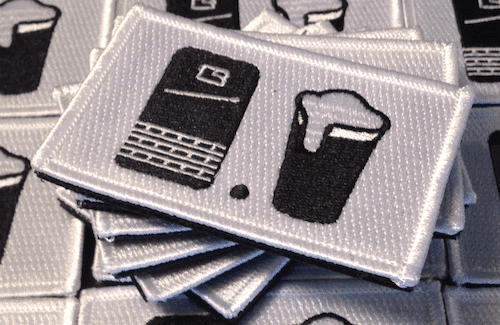 Third, there is this cool mile tracking patch for an extra $5. Finally, a couple of my crazy buddies are signing up too. And, shenanigans are always better with friends. So, what are you waiting for? You’re gonna ruck in 2017, right? Go drop the $20 and get to work.